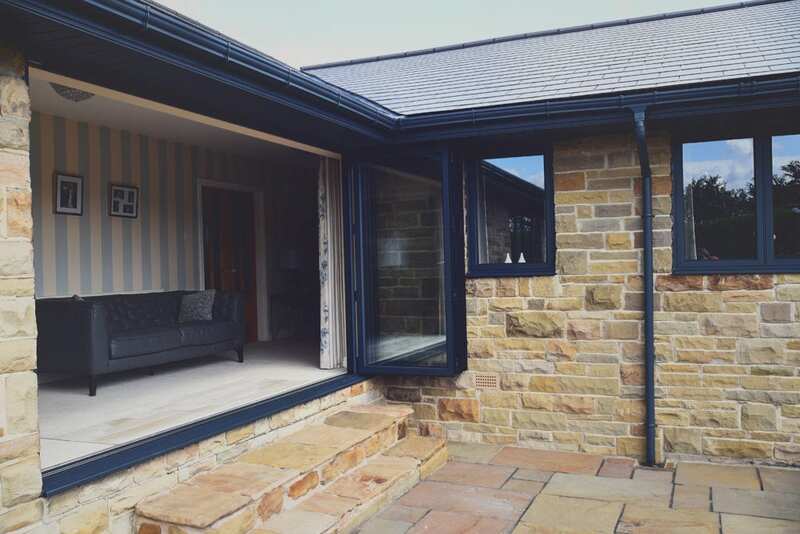 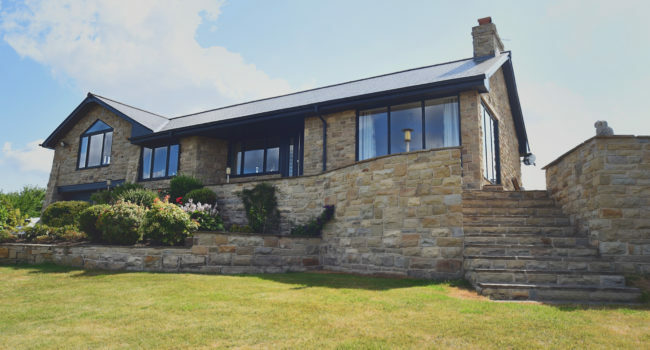 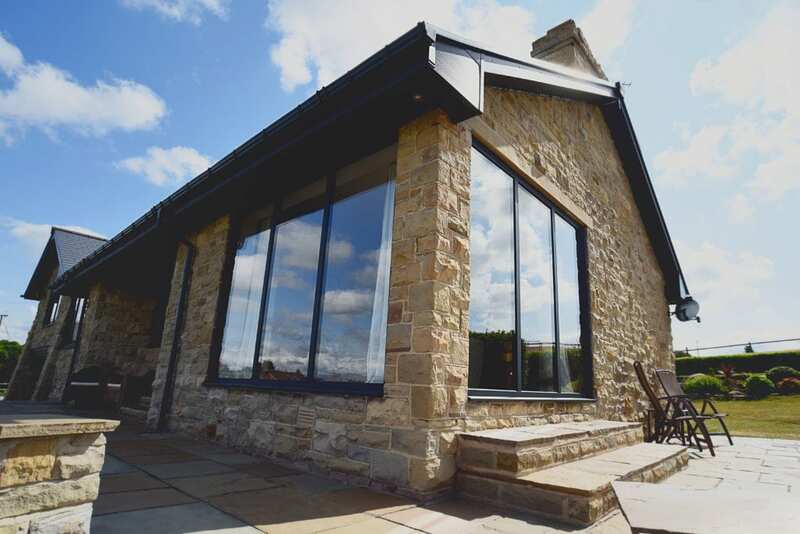 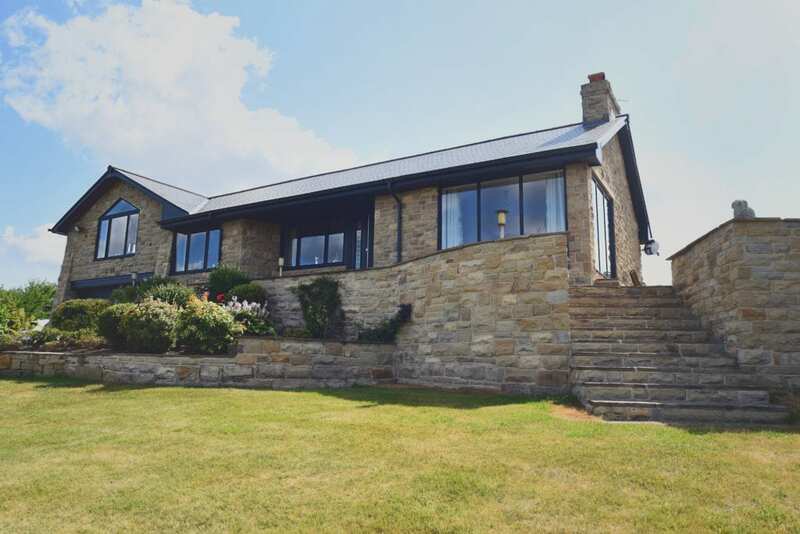 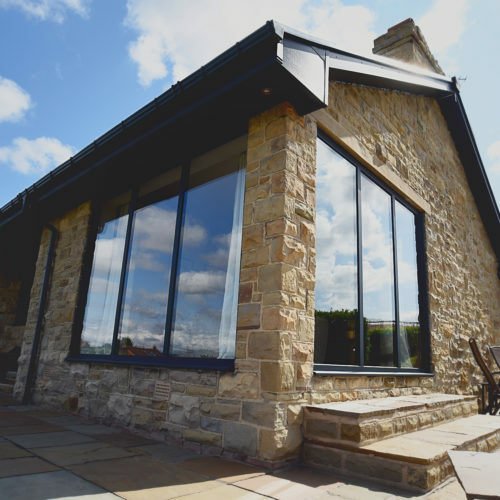 Wendy, the owner of this stunning detached sandstone property in Brighouse, West Yorkshire gave us the opportunity to give her home a makeover. 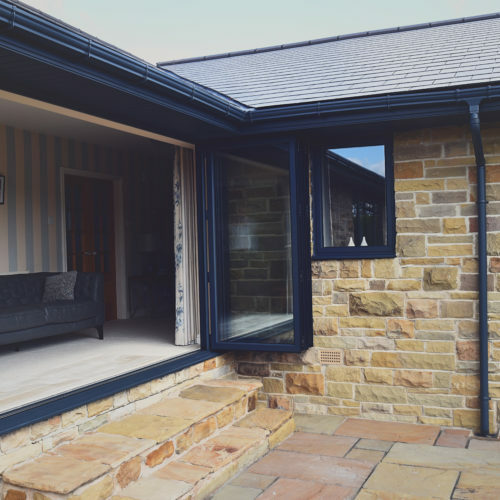 Looking back at the project, Wendy explained “It’s a big project for us; our aim was to try and bring the look of our home up to date. 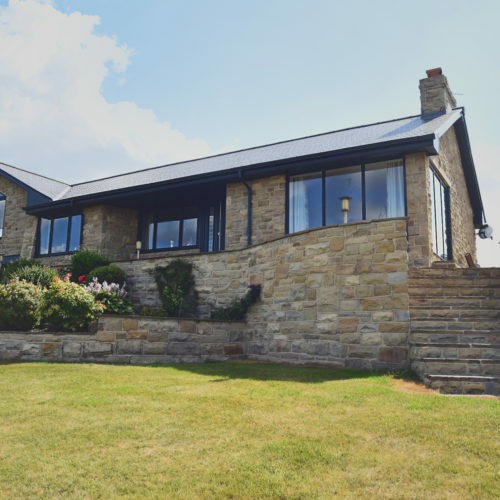 We moved in two years ago and bought the house only because of the position, not because of the look of it”. 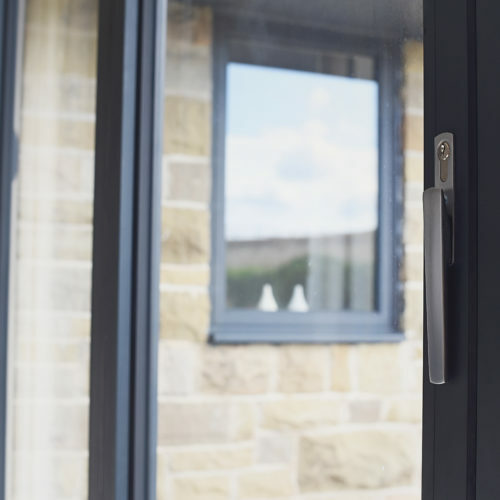 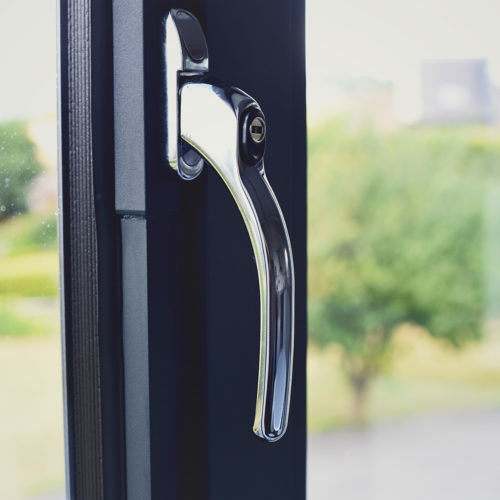 With the aim of bringing the look of Wendy’s home up to date, she decided to go for a contemporary solution by choosing our Aluminium Bi-folding Doors and Aluminium Casement Windows in a bespoke flush design. 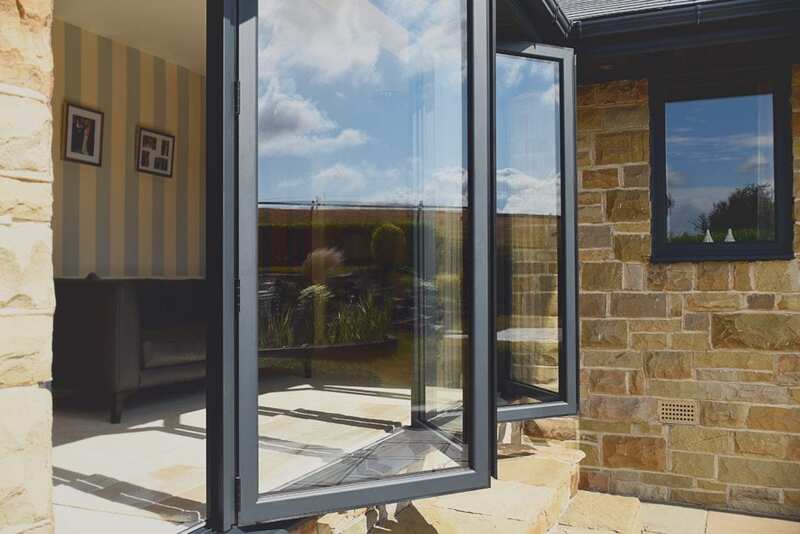 “The Bi-folding Doors have changed the way we use our home; completely opening it up and bringing the outside in, especially with the summer we have just had” she adds. 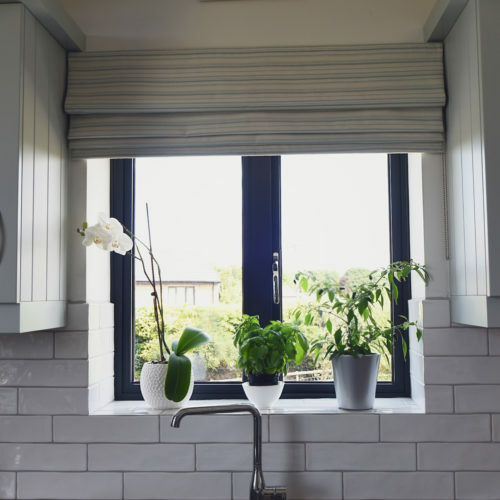 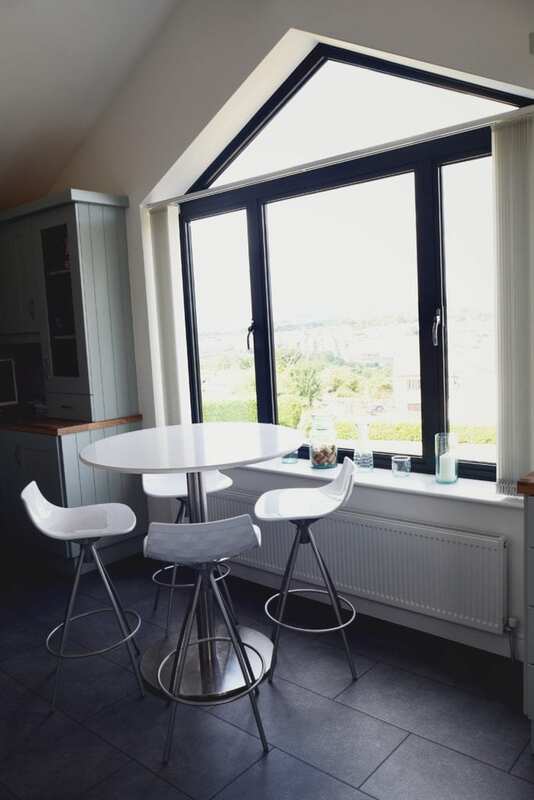 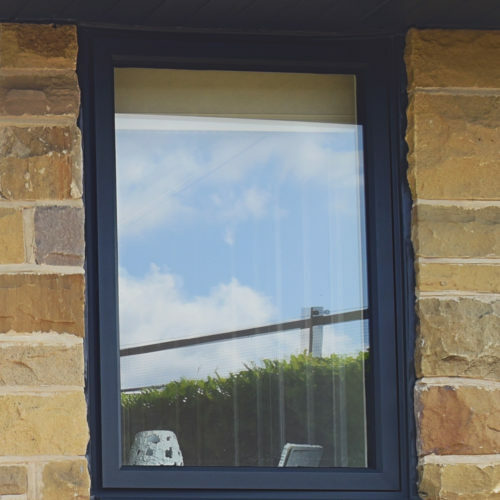 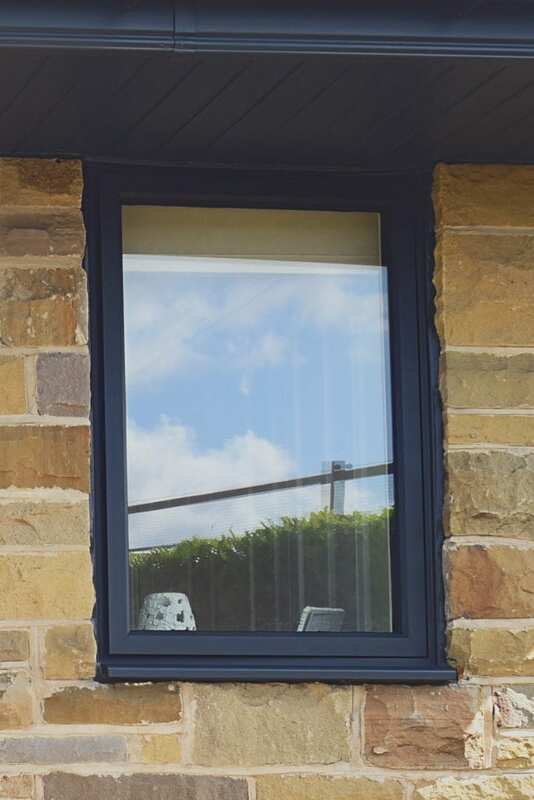 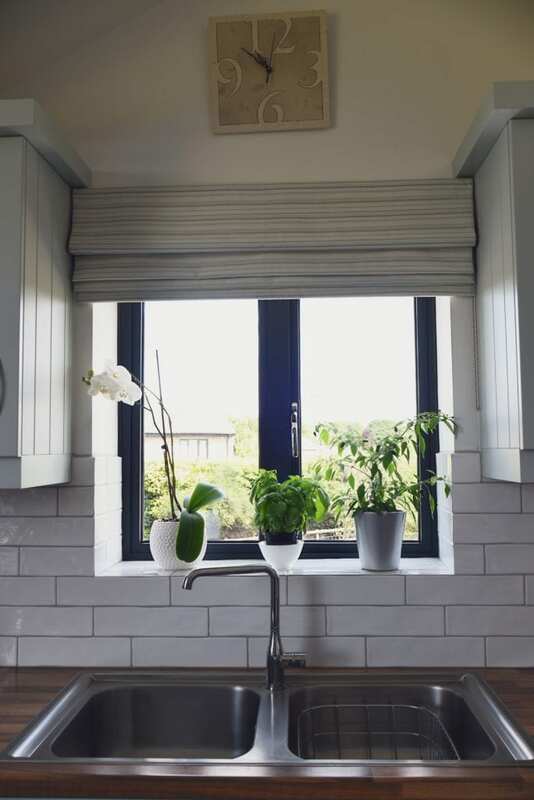 Wendy came to us with a window requirement for a triangular shaped opening in her kitchen diner, which we happily assisted with because here at Quickslide windows aren’t always white and square. 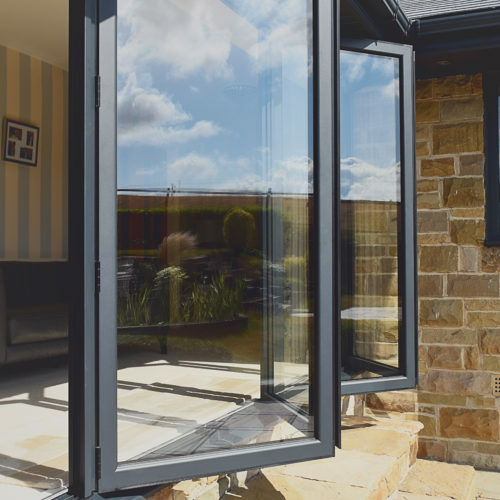 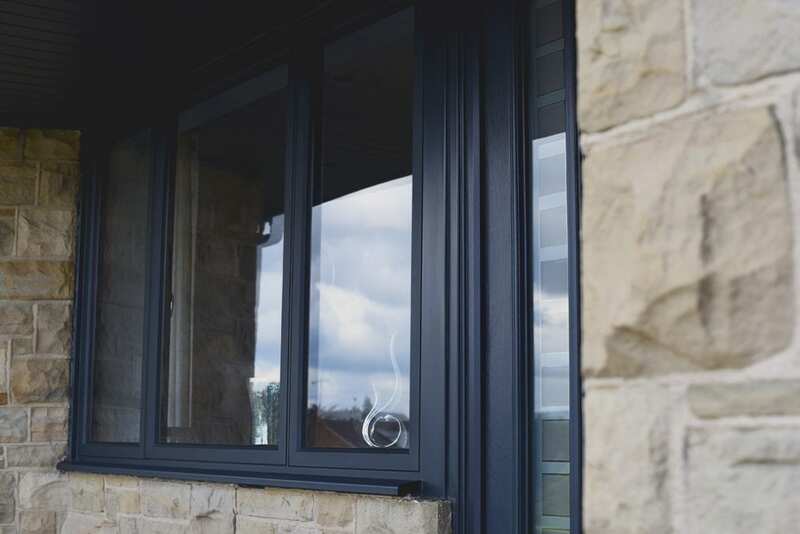 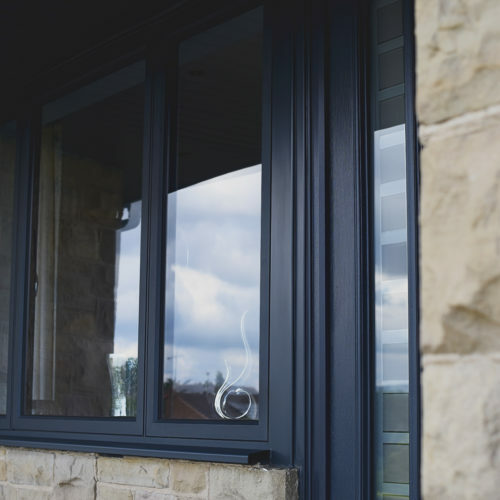 Aluminium was an obvious choice of material for this large opening; aluminium window frames are flexible and have very slim sight-lines allowing for plenty of natural light to enter Wendy’s beautiful home. 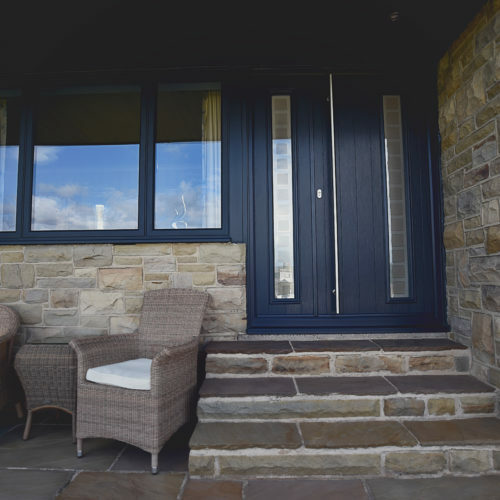 The entrance of her home needed a new door to match the windows. 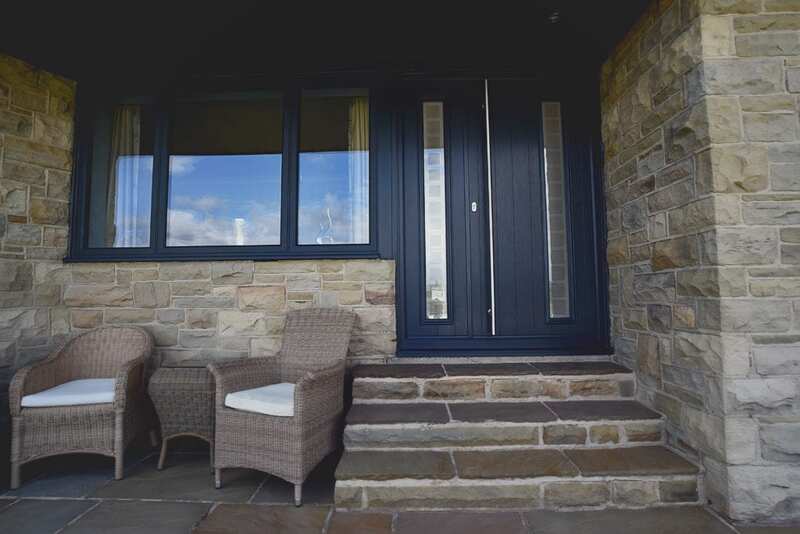 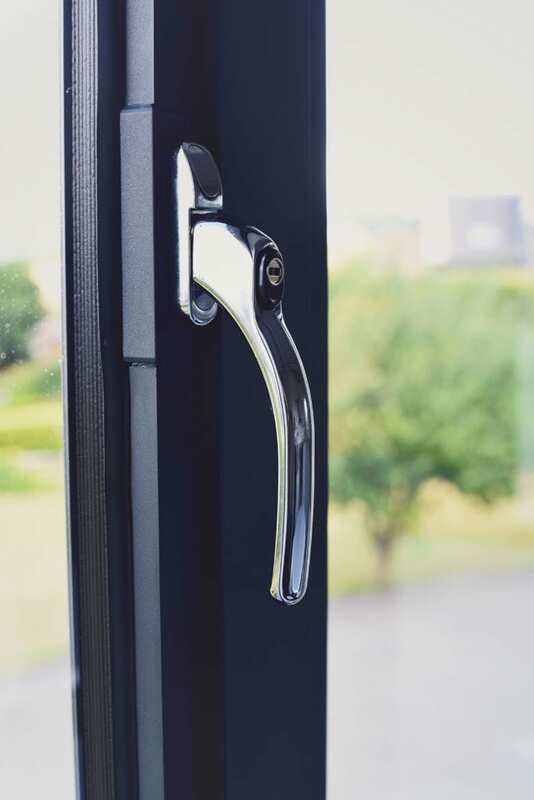 Along with our sales representative Jess, Wendy was recommended to go for a premium Solidor Composite Door in a stunning anthracite grey giving her not only a beautiful entrance but a secure one too. 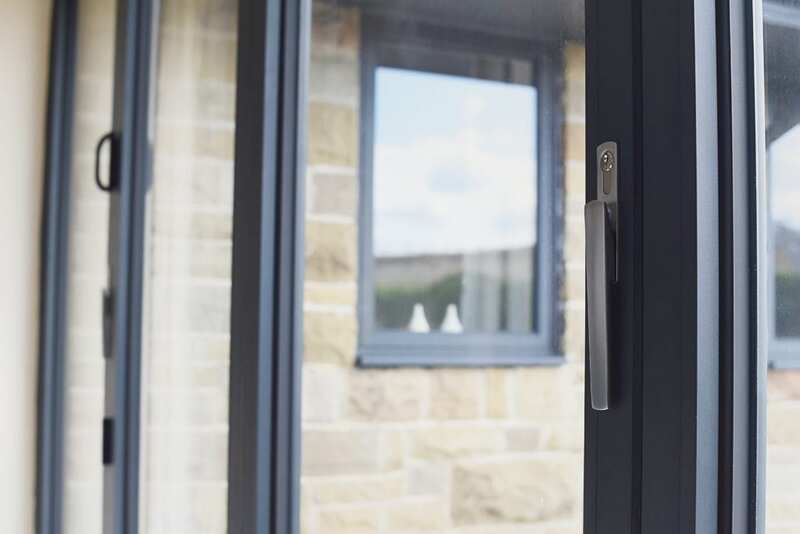 For an added exclusive feel, she went for our long Italia handles. 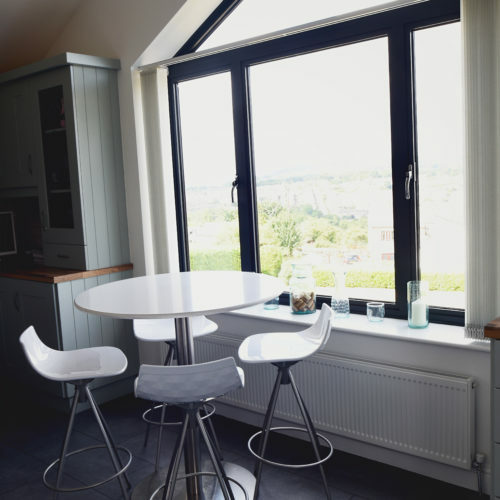 Wendy was impressed with Jess’ extensive knowledge and said “Jessica came to see me to measure up and discuss all the different options available. 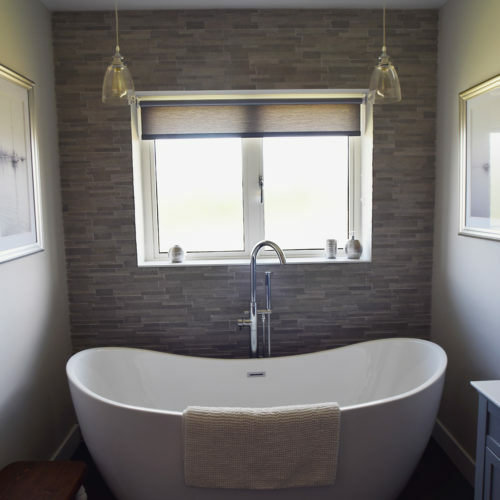 She worked with me over the following few weeks to help me with choosing what was right for us. 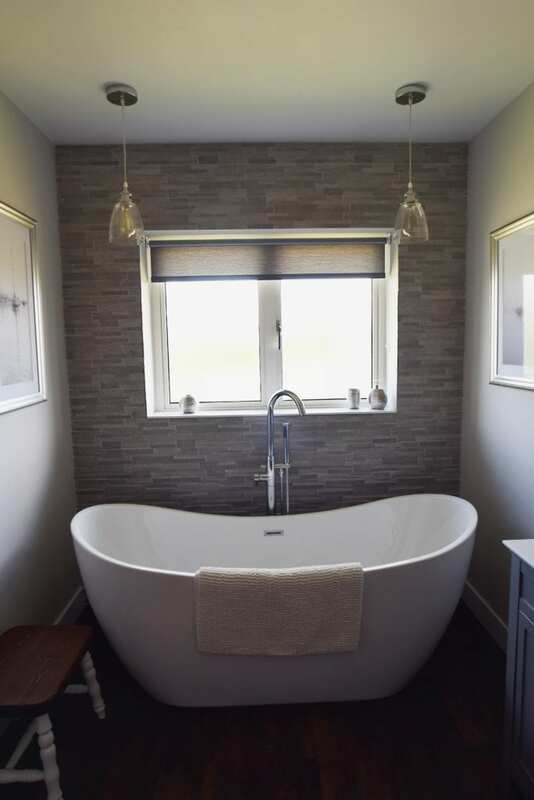 She was extremely patient and helpful”.